We are situated in the North Yorkshire Moors National Park village of Lockton, close to Dalby Forest and the nearby market town of Pickering. 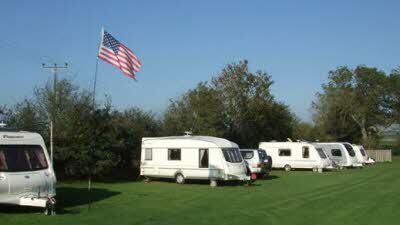 Ashfield Caravan Site in Lockton as been owned and run by the same family for over 40 years. 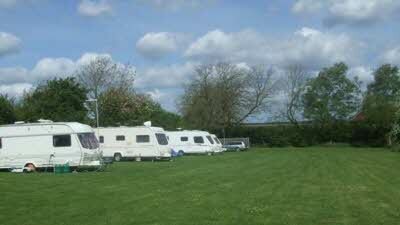 The site is a level well kept all grass site of approx 0.5 acre, it has electric but no showers or toilets. 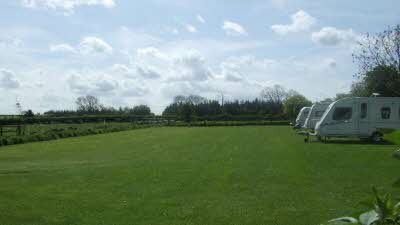 We are situated in a quiet location away from the main road and unless exceptionally wet the site does not suffer with difficult access (10 ft gateway). 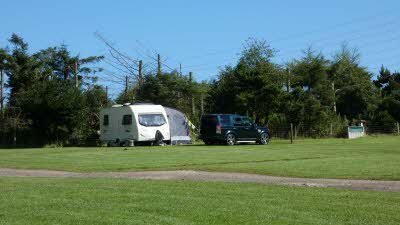 Ashfield Caravan Site is surrounded by beautiful North York Moors National Park countryside. 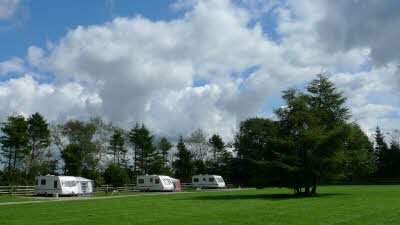 This is a really good walking area, with many different walks that can start straight from our caravan site. The old market town of Pickering is 5 miles away this is the nearest place for shopping and also one of the starting points for the North York Moors Railway, which is well worth a visit, it has different events happening throughout the year. Public Transport is available from the outskirts of the village. The site is in a good location to visit Ryedale and discover Yorkshire coast seaside resorts like Whitby and Scarborough. 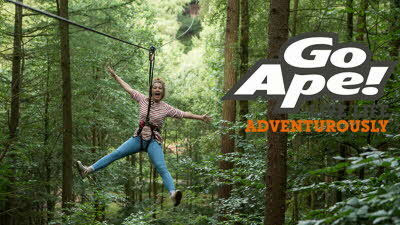 To find our site take the A169 Pickering to Whitby road, Lockton is approximately 5 miles from Pickering. Travel past the Fox and Rabbit Pub which is on the main road for about a further 0.75 of a mile, take a left hand turn into the village, travel through the village, but do not turn down to Levisham, (steep hill). 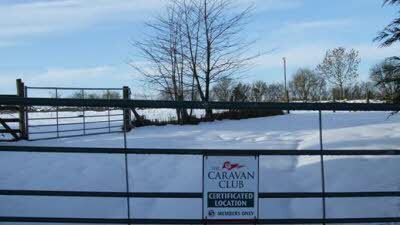 Our site is at the top of the No through road at the far end of Lockton village. A map can be found by clicking the 'Our Location' button below. 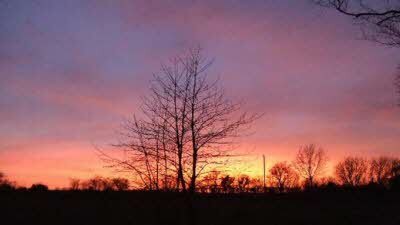 For those who have not yet taken up caravanning, or who have family or friends that would like to stay in a holiday cottage we have three 4-Star Gold Self-Catering Holiday Cottages or room only accommodation available. Tea Room in the village. Two pubs within 1 mile of the village. Quiet site, good for exploring local area. As the title says, a good site for exploring the local area, and there is much to see. Our owners take us on to some of the lovely local walks and we are lucky enough to get out every day. We even went on the steam train. The site is at the end of the village road so it is very quiet, the only sounds to be heard a night are the local owls. Hopefully we will get brought here again. Arri and Anna, two very happy dogs. Beautiful village of Lockton, owner very welcoming, was given a choice of pitch and full instructions on where things were and how things worked on site. He was also very helpful with what is around locally. 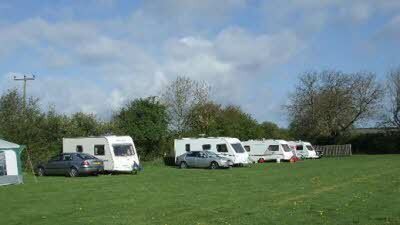 Good size pitches, dogs are welcomed, kept on a lead. Excellent base for the Moors, Thornton Le Dale, Helmsley, Pickering and the steam train to Whitby. Had an excellent meal at the pub in Levisham, preferred this pub to the Rabbit and Fox, although owned by the same people. Cream tea in the tea room at Lockton we also highly recommend, very friendly people, cakes outstanding. Thank you for a beautiful, peaceful stay. First time to North York Moors with our caravan. Travelled up from Suffolk with ease A14, A1, off at York to Pickering and just 6 miles North in the delightful Village of Lockton. Greeted at the gate by the very pleasant owner and given a choice of pitch plus a full explanation of how everything operates on site. This spacious site is well screened by natural hedges to the North & West and being at the end of the Village it offers a peaceful and rural atmosphere. The location is ideal for the coast, the moors and the town of Pickering that has excellent shops for most of your needs. There are good walks direct from the site. We took the NYMR train from nearby Levisham Station to Whitby (an hour and a half of pure boyhood memories), the Coastliner Bus Service has a request stop just under a mile away on the main road. The pub at Levisham serves excellent ales and good food but is busy and pre-booking is recommended. In June when we visited, it is one of the best times to visit the RSPB reserve at Bempton Cliffs, just north of Flamborough Head (approx. 32 miles away - but well worth the journey) and do make use of the free entry for Club members. The site is ideal for couples like us (retired and looking for peace & quiet) and in our opinion it would not offer much by way of activities for children e.g. no play area, swings or other playing apparatus on site or in the Village. 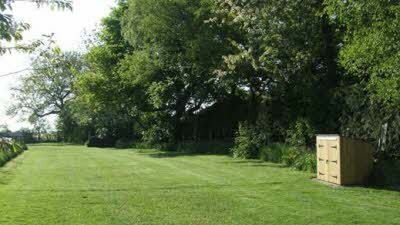 The owner keeps the site clean & tidy and is regularly cutting the grass. He is also keen that we all respect the environment by offering excellent recycling bins. 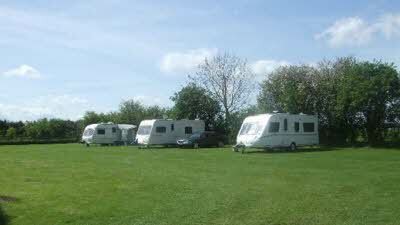 My wife & I loved the area, the friendly approach of the owner, the quietness of the site and Village and will definitely like to return for another dose of Yorkshire air. Just come home after a fabulous 2 weeks weather has been terrific 13 days of sunshine just the ticket!! Been to this site many times over the last 10 years or so and would not change it, it has all you need its flat excellently maintained delightful hosts Simon and Carol, plenty of walks directly from the site two excellent pubs for food or just a drink within walking distance easy access to Pickering and the NYMR railway Whitby 15 miles plus all the East coast or inland Thornton Le Dale, Helmsley, Thirsk and so much more well worth a visit! See you soon Simon and Carol and well done on a fantastic CL site!! !